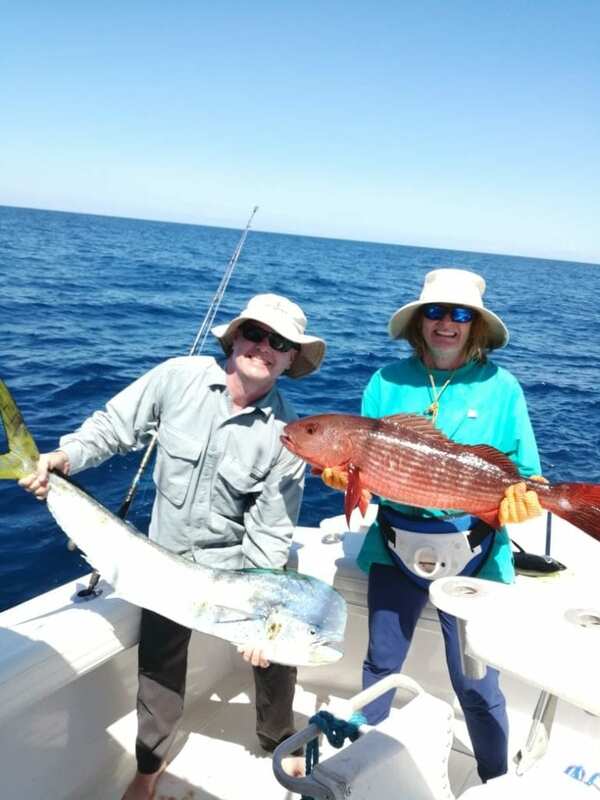 Our Couples friendly fishing resort had four couples visit in December. 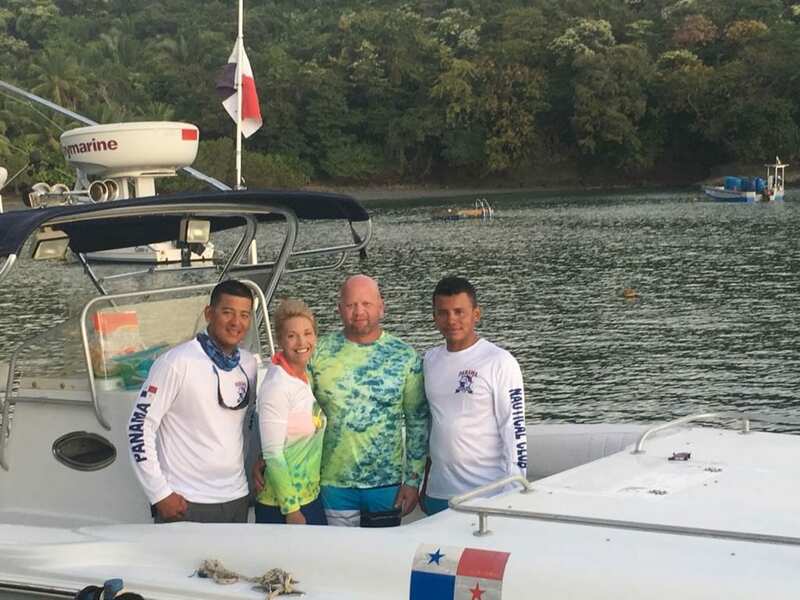 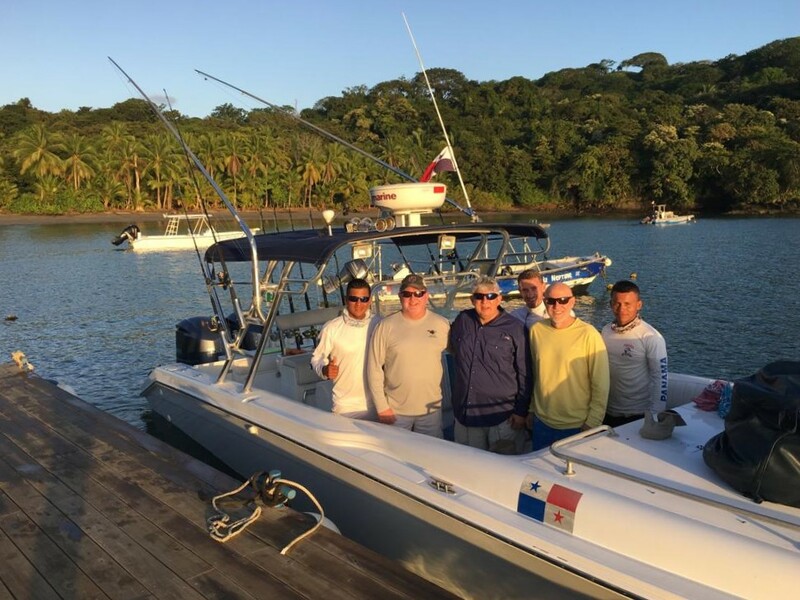 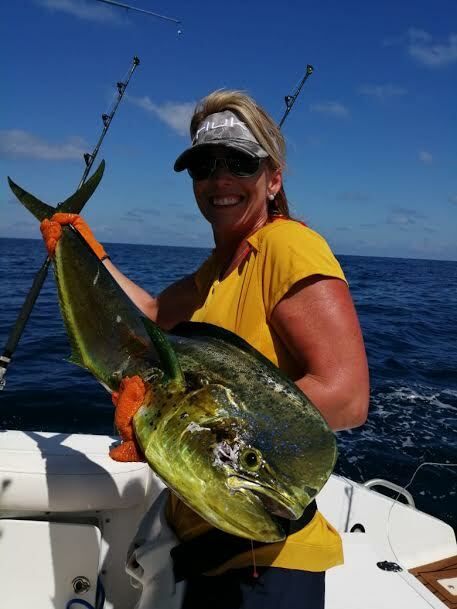 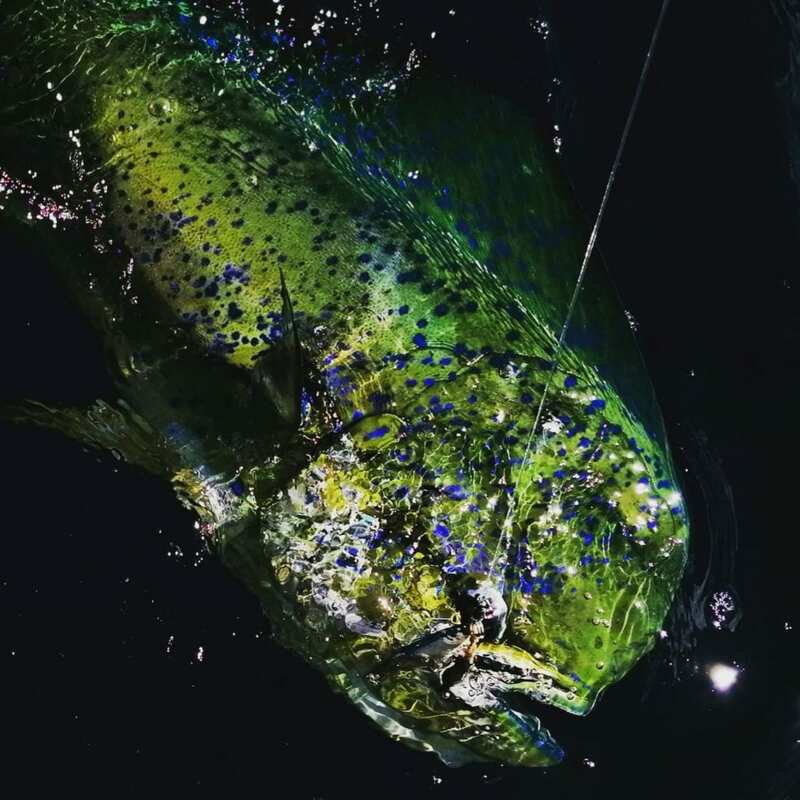 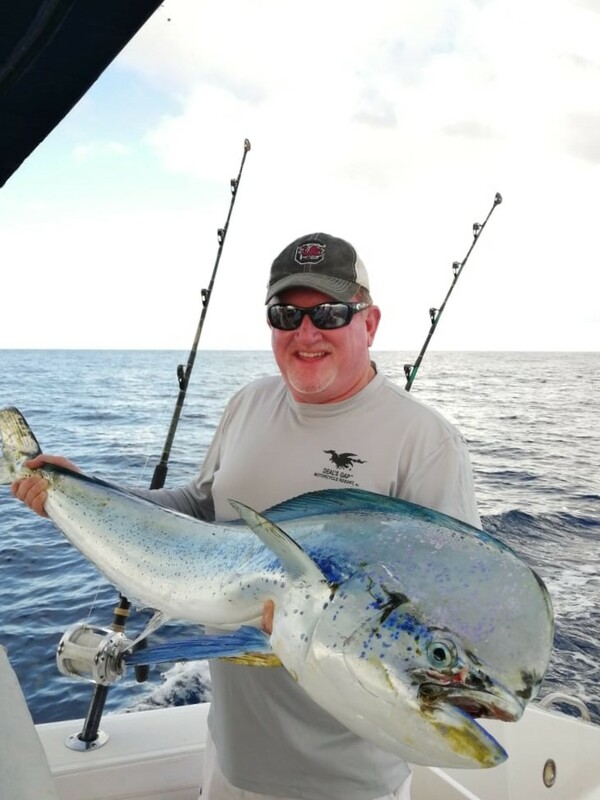 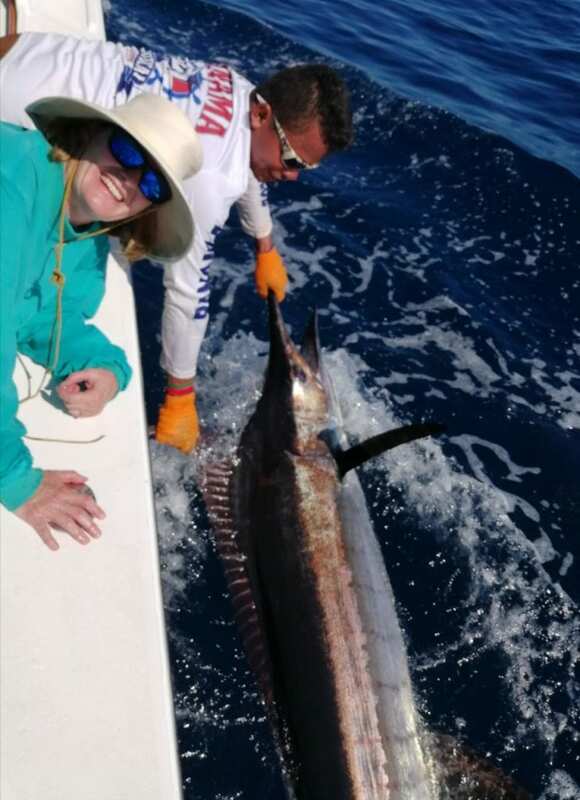 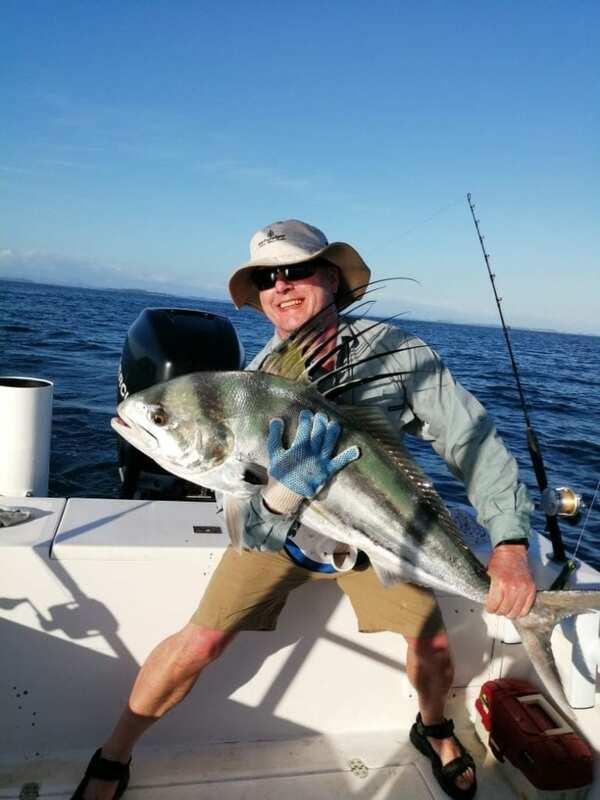 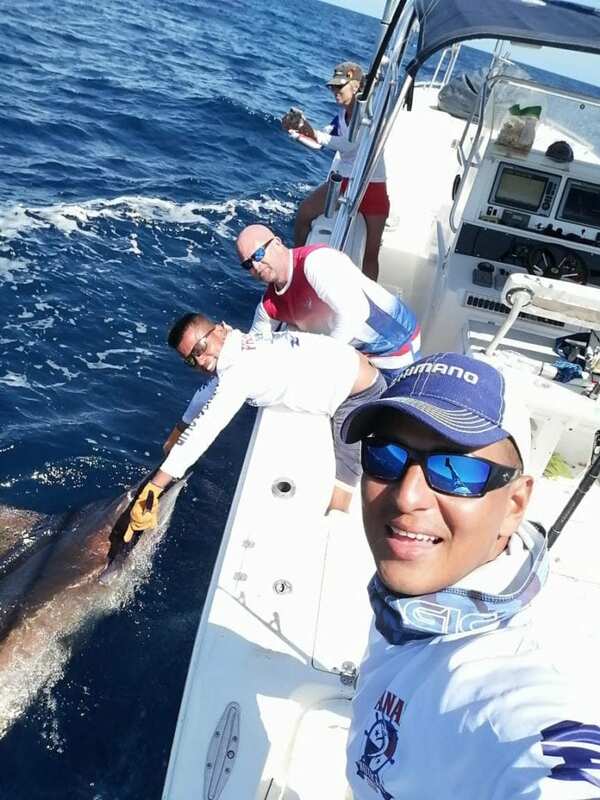 December is renowned big Marlin and abundant dorado and our fishing couples saw spectacular results. 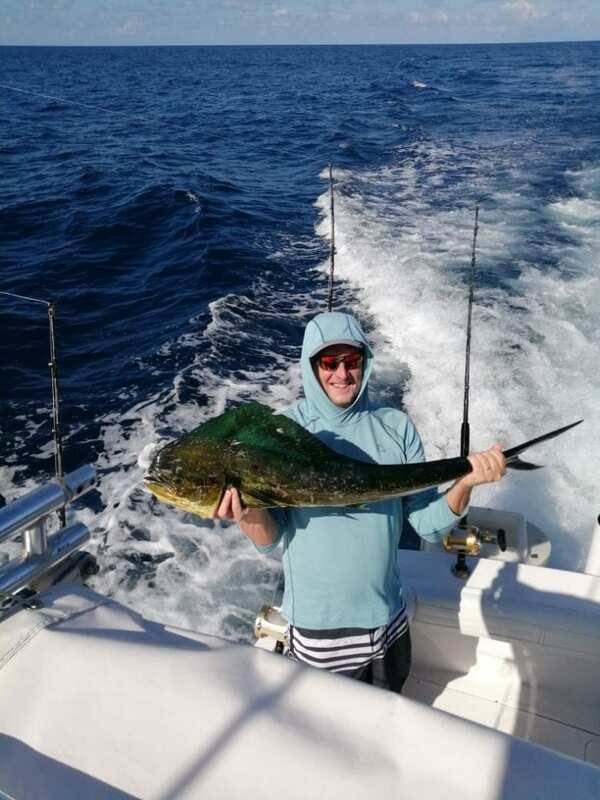 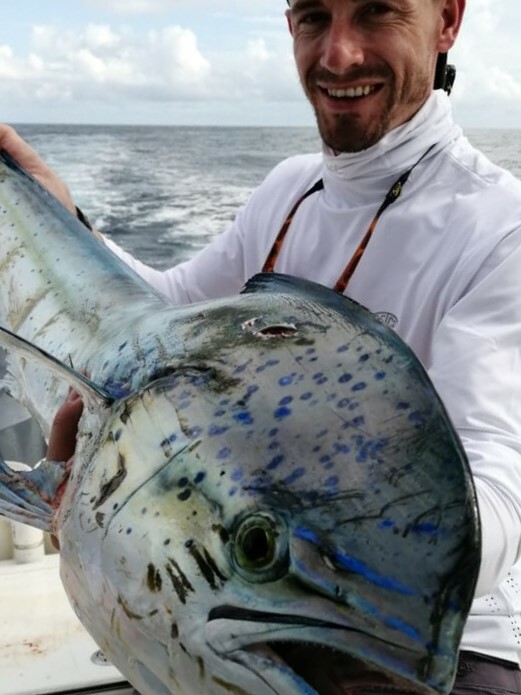 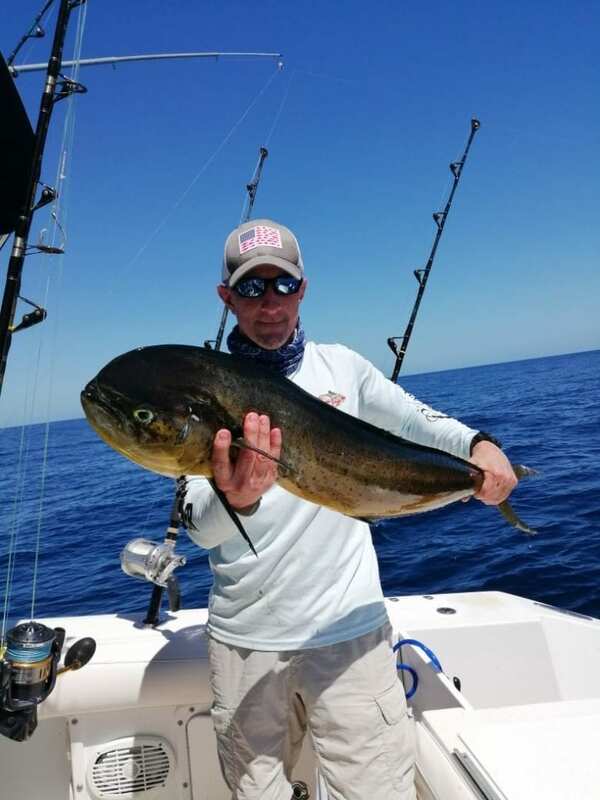 The action was happening both inshore and offshore. 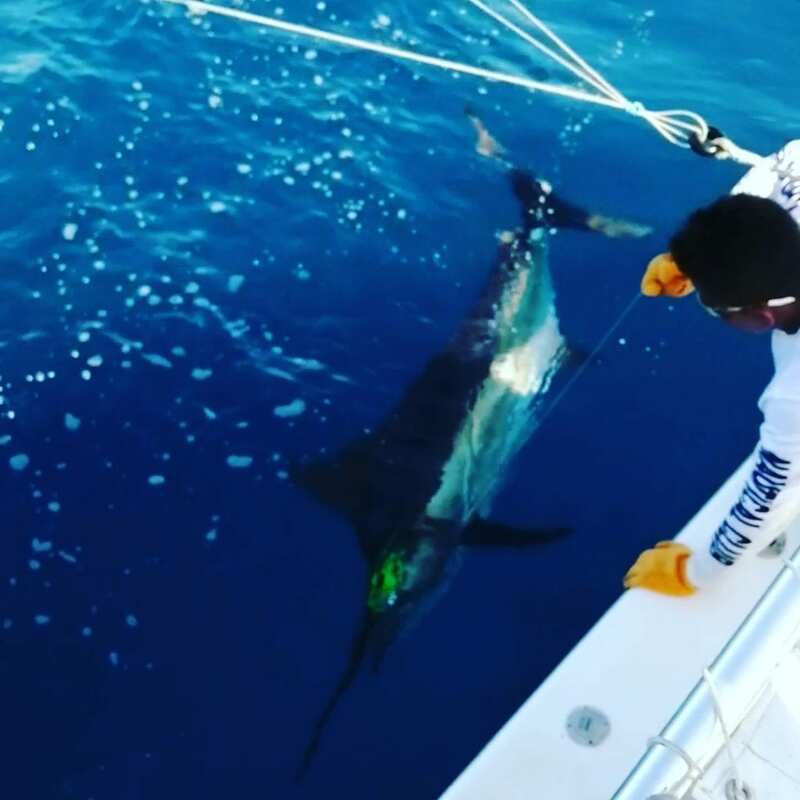 The Marlin were very active and aggressively feeding at the Hannibal Banks due to the excellent water quality and large schools of bait. 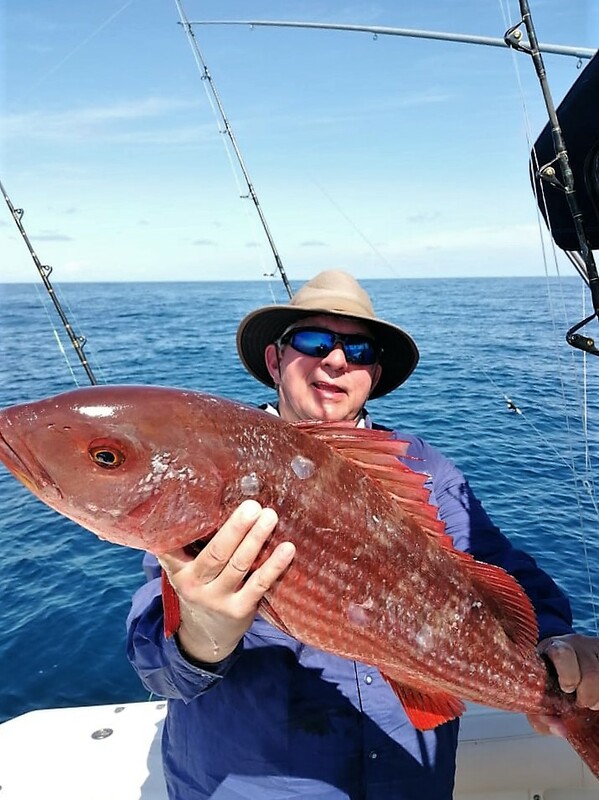 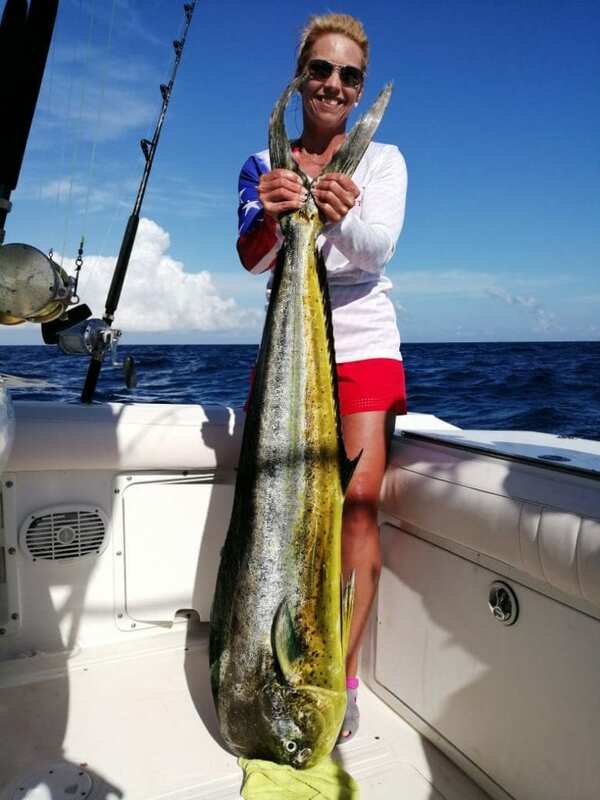 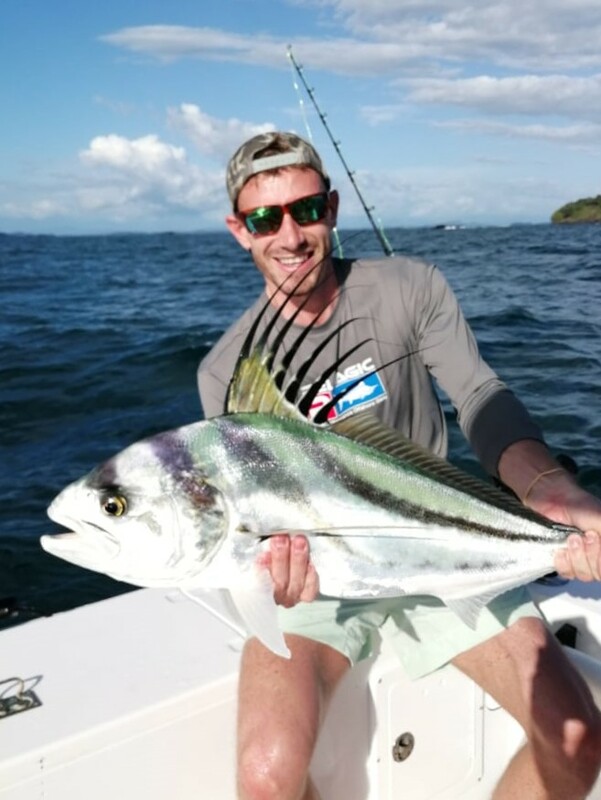 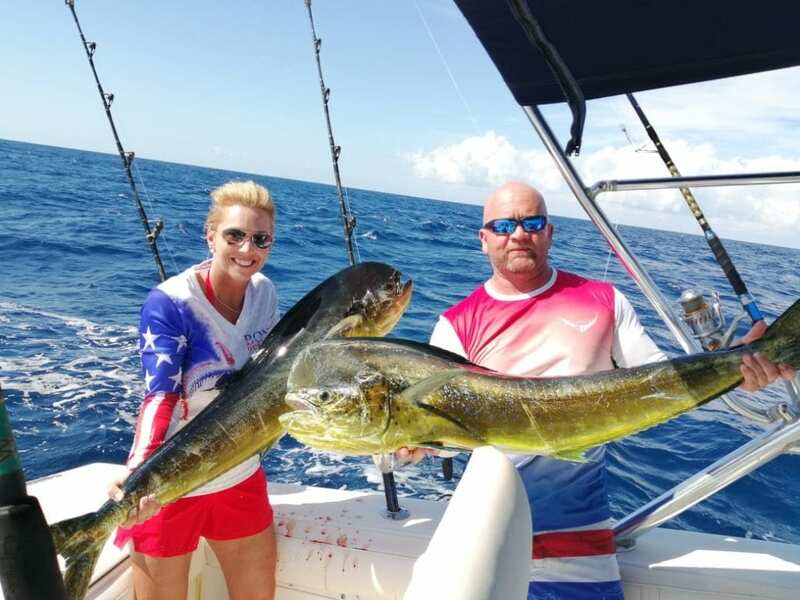 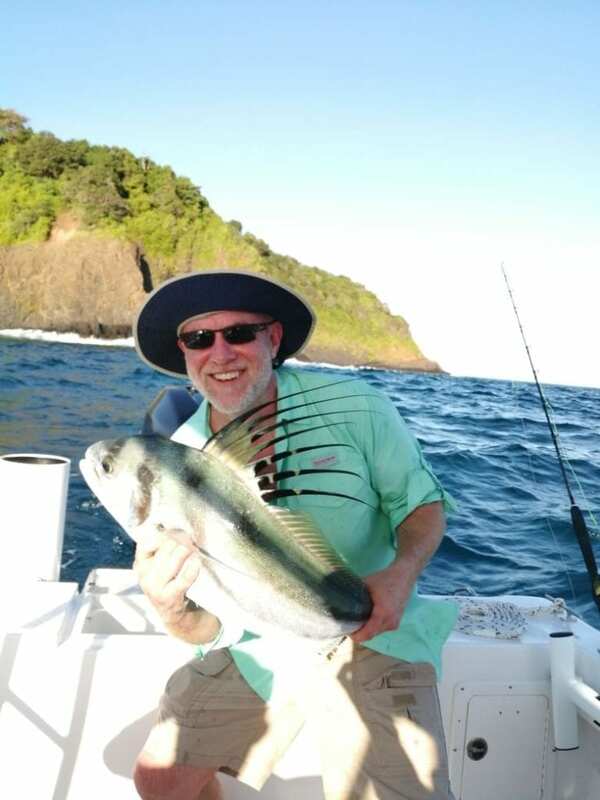 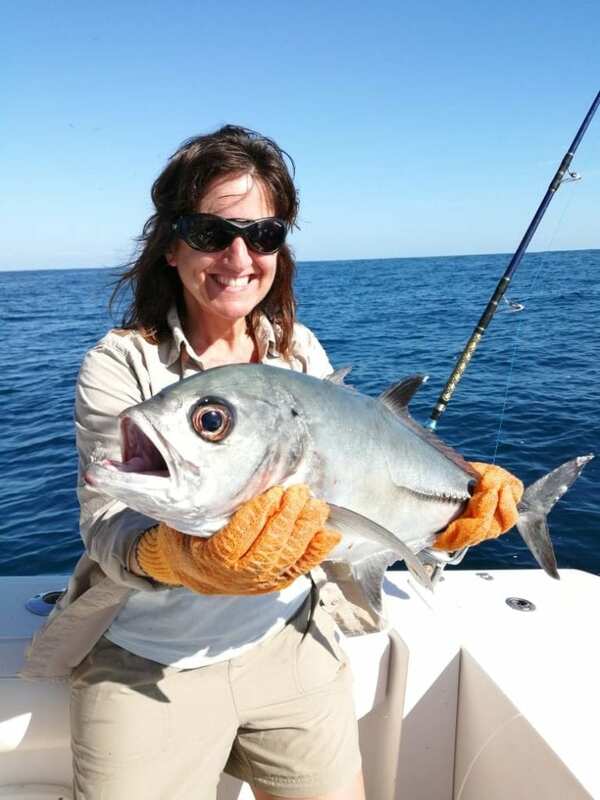 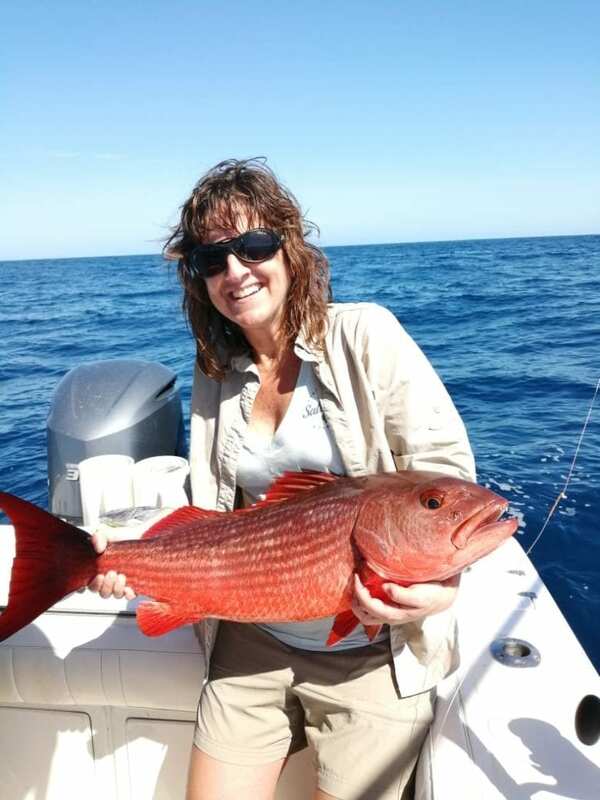 The Inshore Couples friendly fishing actions was also great and the bottom bite was hot, check out a selection of pictures from our December groups.